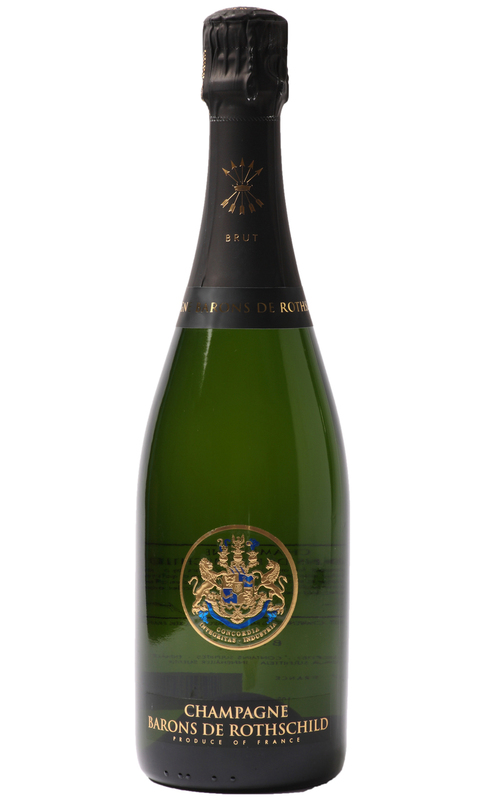 This Champagne has brilliant flavour intensity and a rich toasty fruit character. There are rich baked apple fruits, and roasted hazelnut complexity. The strict selection process and use of only the purest juice enables a Champagne of prestige cuvee quality.